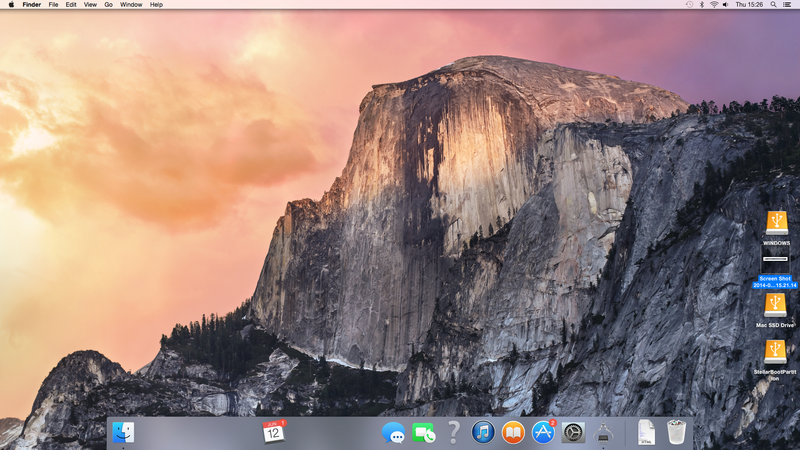 If you follow Apple, even in the remotest sense, you might just be chomping at the bit to get your hands on the Beta of OS X Yosemite. Before you take the plunge think hard and fast as not everything will be smooth. Brush up on the meaning of what a Beta is and the potential pitfalls. 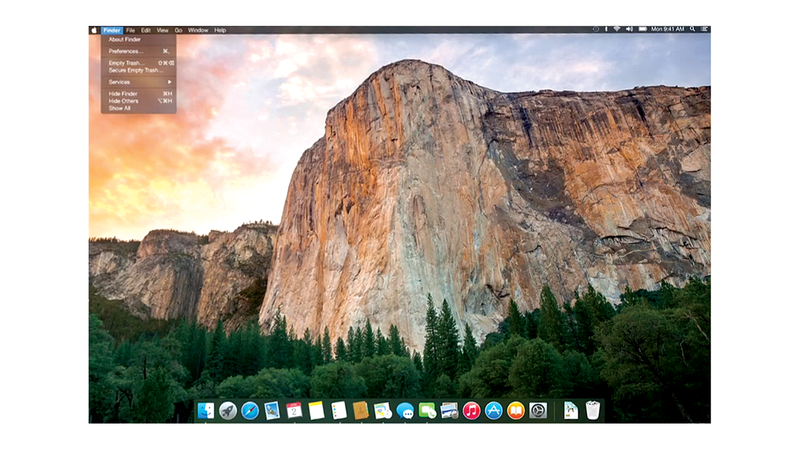 OS X Yosemite is the biggest visual overhaul Apple’s made to the Mac in years, but developers at WWDC seemed most excited about one tiny UI tweak – dark mode.